What's different about those two new Zaku kits? Bandai's newest HG kit is the Zaku II Type C6/R6 from "Mobile Suit Gundam The Origin"! The shape of the Zaku II C6 type's chest is altered from that of the regular C type and reinforced. It comes with markings so you can recreate the suit's appearance when piloted by Denim, Slender, Gene, or Pacheco. Bandai's HG kit of Char Azanable's famous Zaku II in his iconic Red Comet colors includes a new set of emblems for its shoulder armor and shoulder shield! A new emblem for its shoulder armor is also included, identifying it as affiliated with the Falmer Corps. It's armed with its 120mm machine gun and plenty of other weapons, too! Parts are molded in color, includes stickers for markings. Get yours today! ^ I'm looking forward to the new machine guns that come with Char's kit. Is it confirmed that it will come with all of the old weapons, i.e. all of the equipment in the picture? I have that! I got the Zaku for my brother a few years ago. If it is like the other Origin Zakus that they have put out, then yes it should come with all of the weapons in the picture. The other ones did. 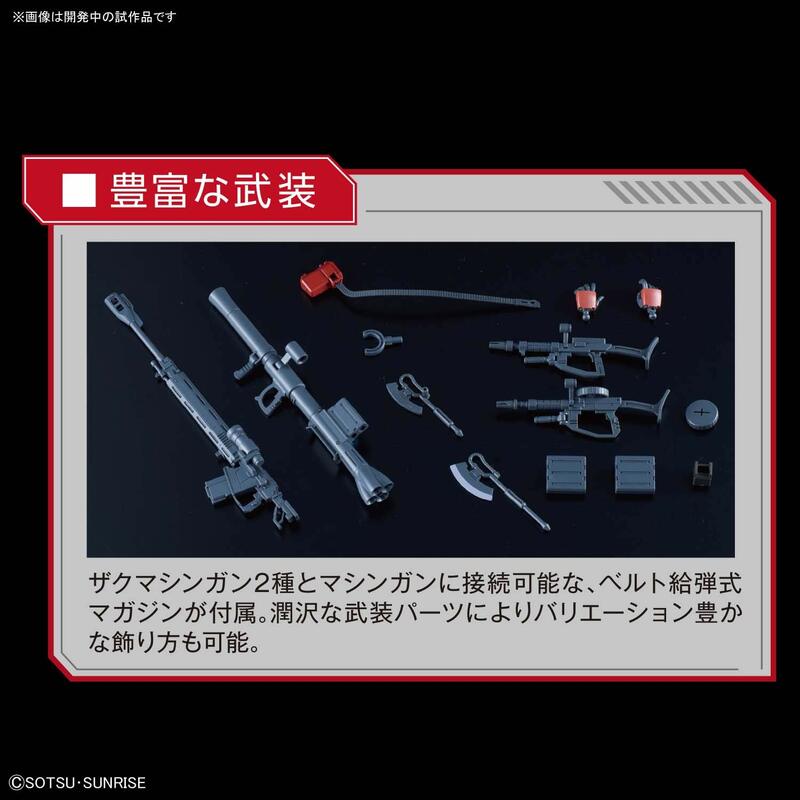 Also, thanks for the heads up on the upcoming HG Zaku's accessories. Looking forward to getting one in a few weeks. 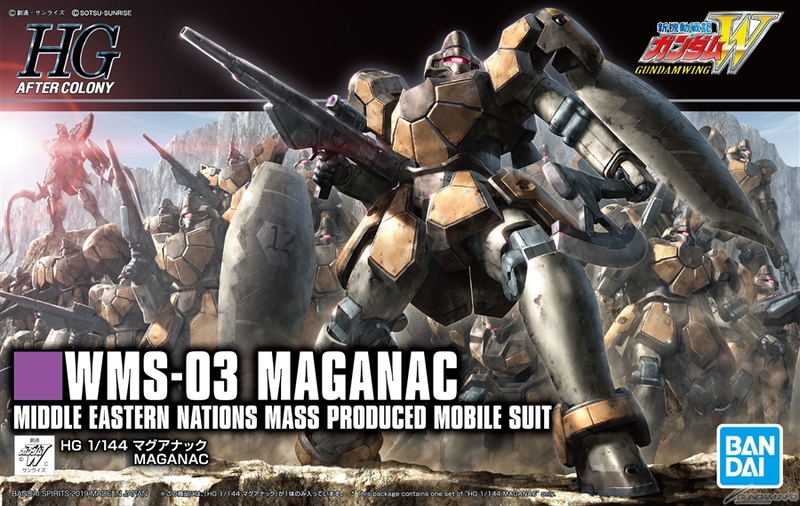 So checked this morning and seems that in the Maganac Corps, there are at least 4 other different "custom" ones, most likely will become P-Bandai ones? On a side note, Dalong posted the MG Gundam AGE II Magnum review and it looks pretty good. Not sure about actual transforming it though. 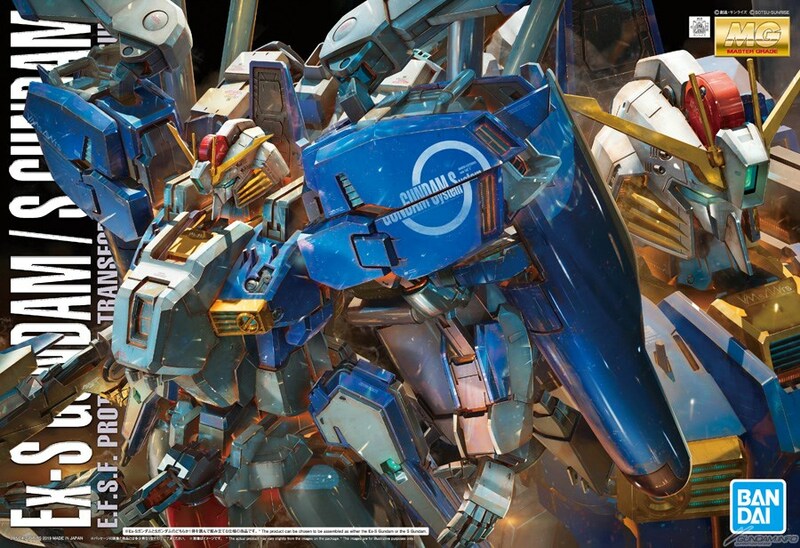 Edit: Not sure if it is still possible to post image or link, but the boxart for MG S / Ex-S Gundam version 1.5 is out. The way it look, kind of like the RG box...sort of. 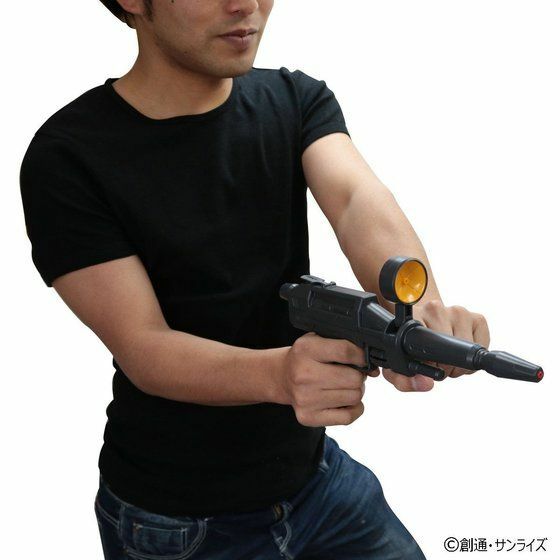 It says, "A belt feeding magazine that can be connected to the machine guns and a Zac machine gun is included. A rich variety of armed parts allows a rich variety of decoration." According to the translation app I have. So yes everything in the picture is included with the kit. 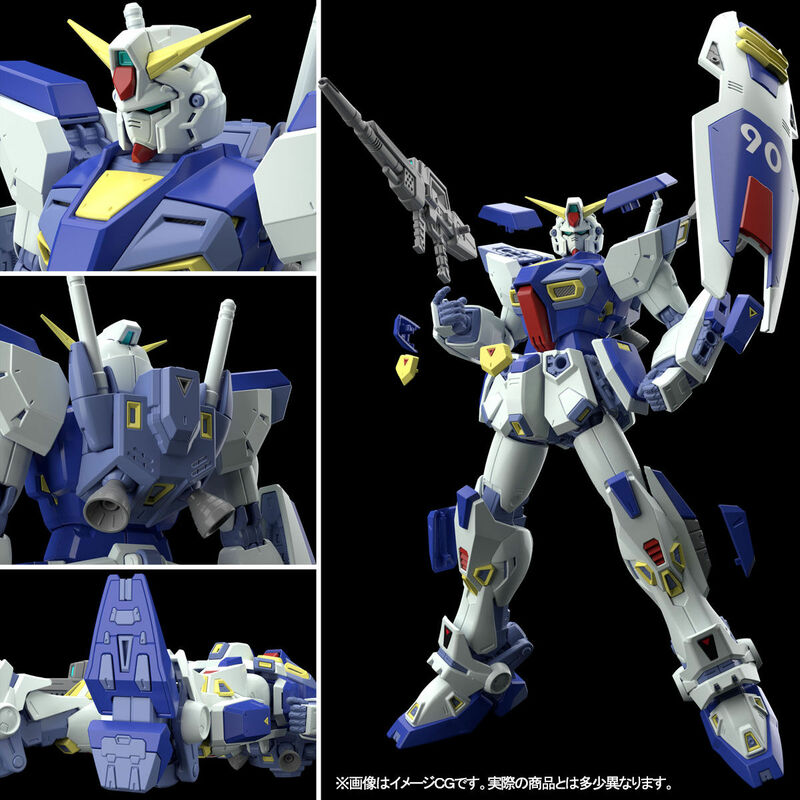 "Premium Bandai announces the release of the Gundam F90 in August for its initial release! The kit has an entirely new mold that offers great range of articulation and quality! 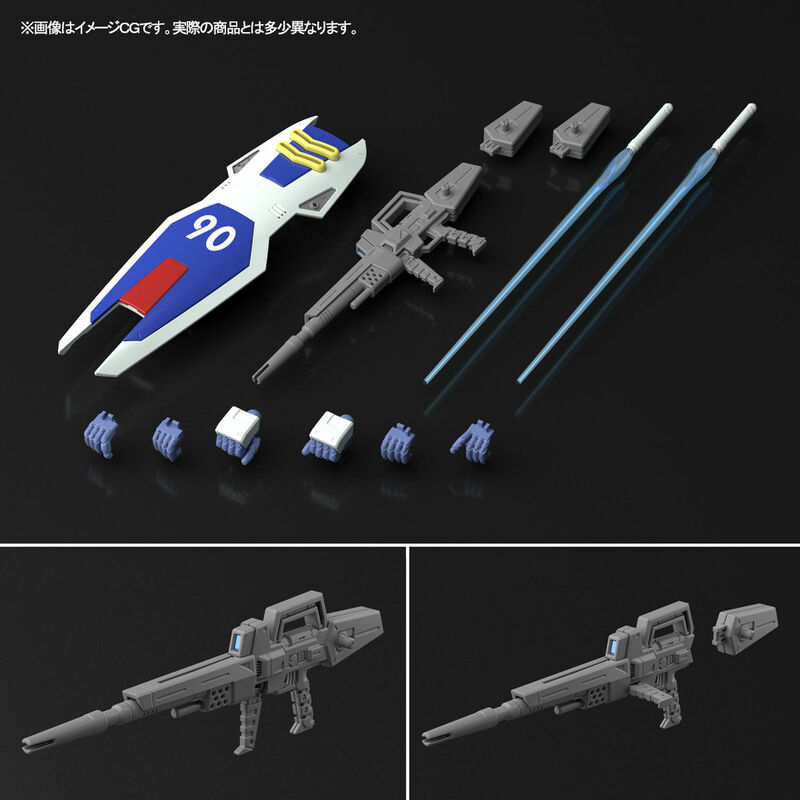 The kit also has good selections of extension parts that will be released as Premium Bandai kits as well." C'mon Bandai, an entirely new mold and yet it's still P-Bandai? You're falling back into your trollish ways sir. I'm also not a fan of the recent trend of shunting off anything F91 related into P-Bandai or RE/100. You both hit the nail on the head.